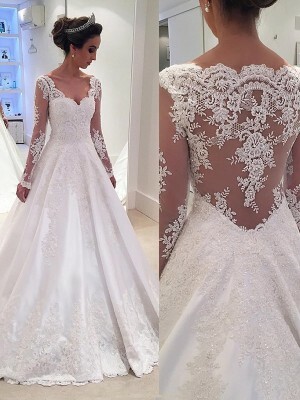 Lovely gown! would be slightly better if fabric had more structure to it.otherwise, great. I love this dress!! It is so beautifully made and fits perfectly. I can't wait to wear it! Definitely recommending this website to my friends. 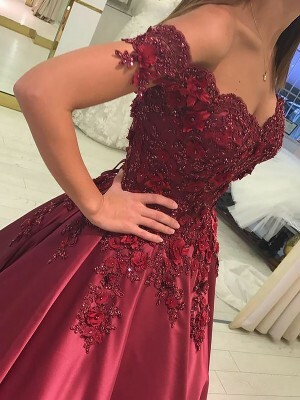 The dress fits me well and is of very high quality. I recived it so fast and like it so much.Your shop has so many beautiful dresses and i will come here to choose my clothes next time. Thanks for the website. Love it so much.